With Vitamin E and Provitamin B5, these Pure Facial Cleansing wipes mildly cleanse and moisturize all skin types, removing make-up & even waterproof mascara. NIVEA® PURE CLEANSING WIPES enriched with Vitamin E & Provitamin B5: ● remove make-up and even waterproof mascara and cleanse thoroughly. ● refresh and leave the skin moisturized. ● are fragrance-, alcohol-, oil- and colourant-free. 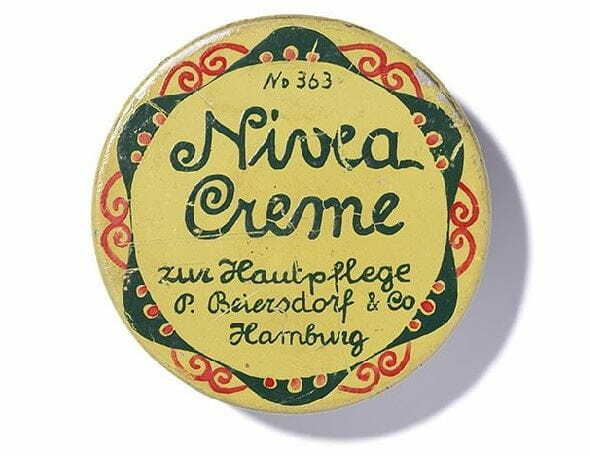 ● the formula with Vitamin E and Provitamin B5 is especially mild to the skin. The skin is effectively cleansed and refreshed, looking healthy and beautiful. SKIN COMPATIBILITY DERMATOLOGICALLY AND OPHTHALMOLOGICALLY APPROVED. 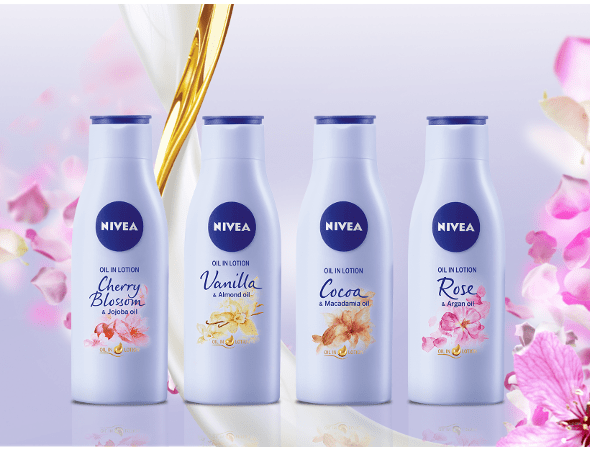 THE NIVEA PHILOSOPHY NIVEA® uses ingredients inspired by nature to create high performance products that bring out the natural beauty of your skin – to make you look and feel your best.